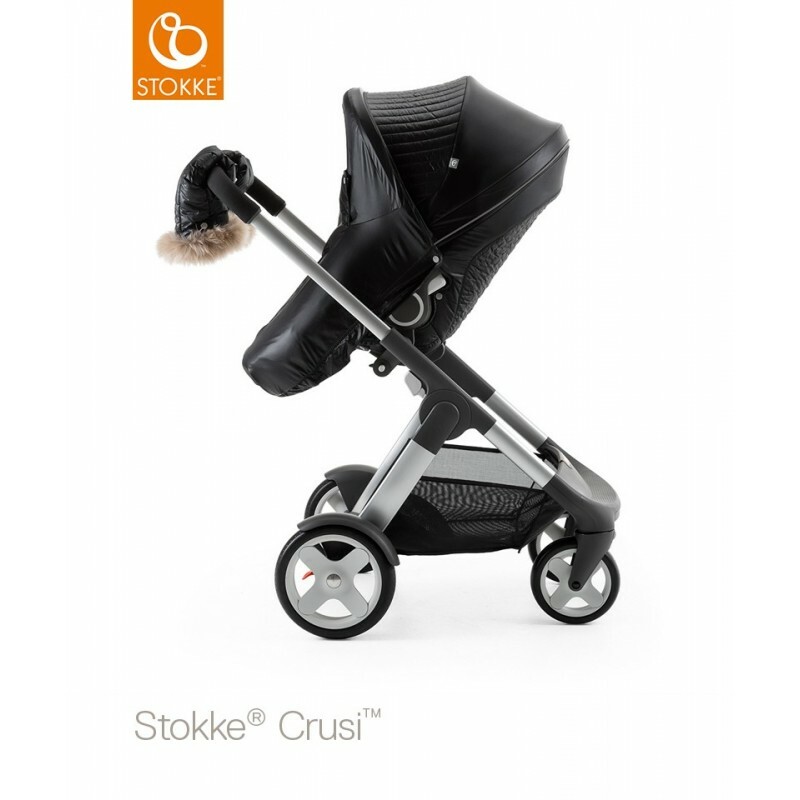 Designed to keep your baby warm in the most testing climates, the new Stokke® Winter Kit is the best way to protect your child from winter’s chill. 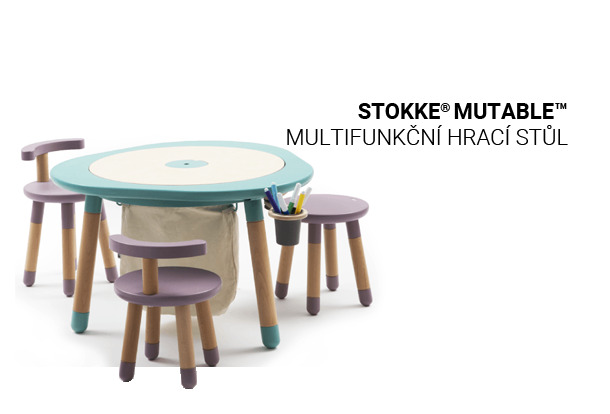 The soft and cosy pod-like environment created by the Stokke® Winter Kit gives your child a safe and secure place from which to see the world, no matter how cold it is outside. 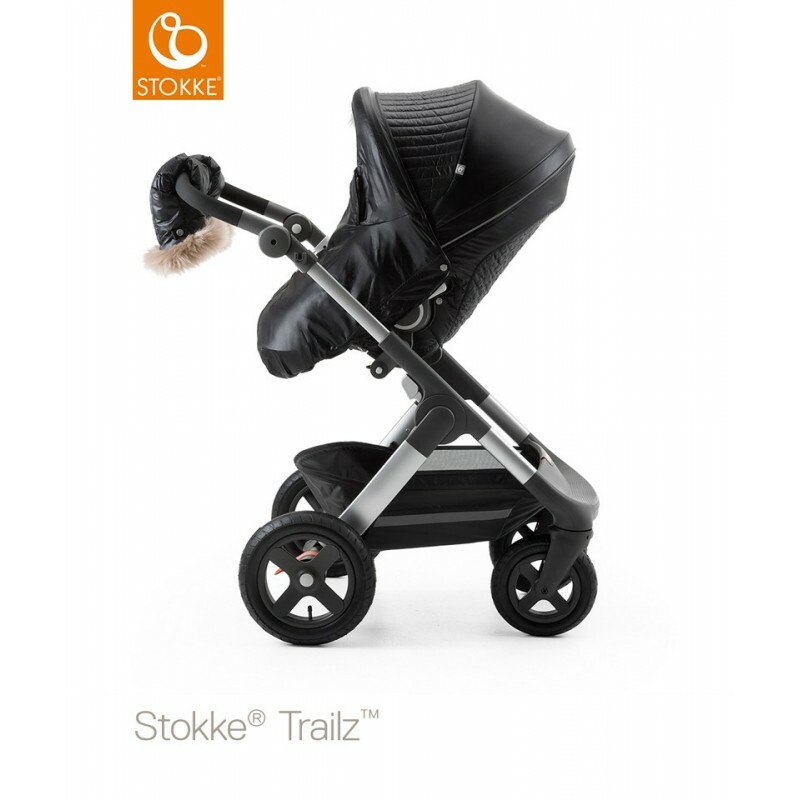 For a really luxurious ride, why not try the Stokke® Sheepskin Lining (sold as a separate accessory.) 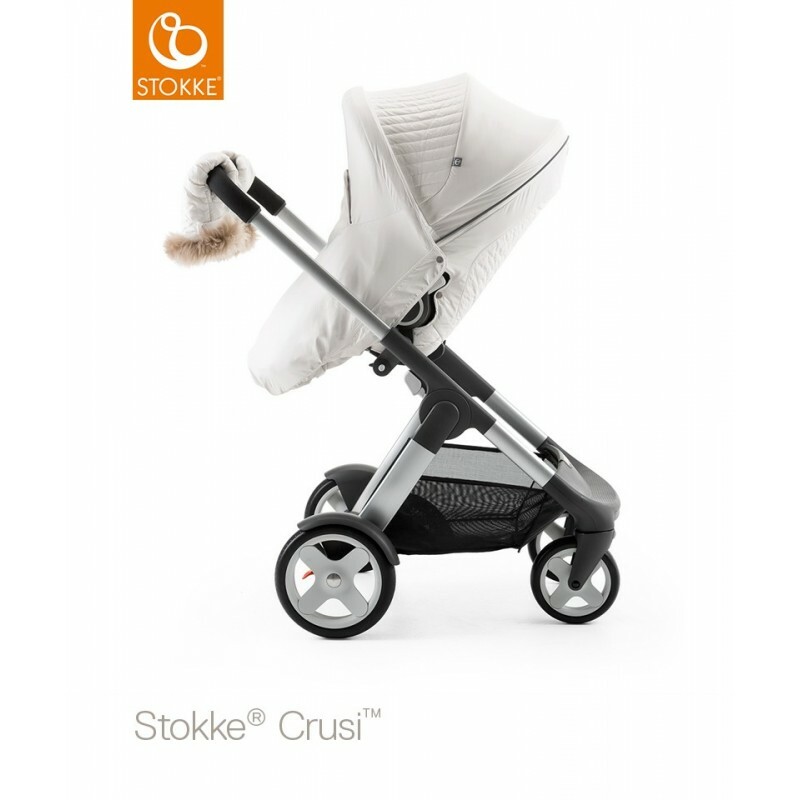 With the extra-insulated Stokke® Winter Kit your child can stay as warm as if sleeping in your arms. 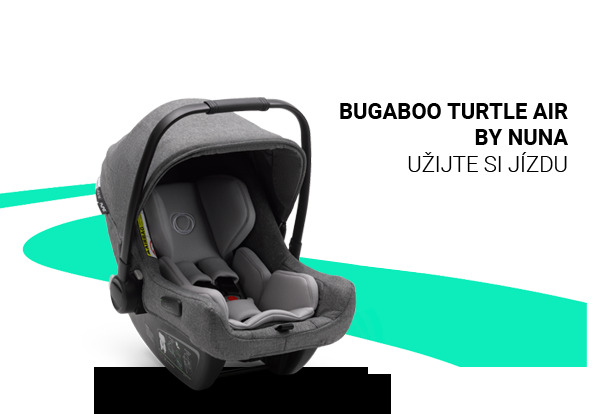 An extra-insulated hood with additional storm cover safeguards your child from harsh winter winds. A tactile sheepskin rim on the hood is soft on your child’s skin. 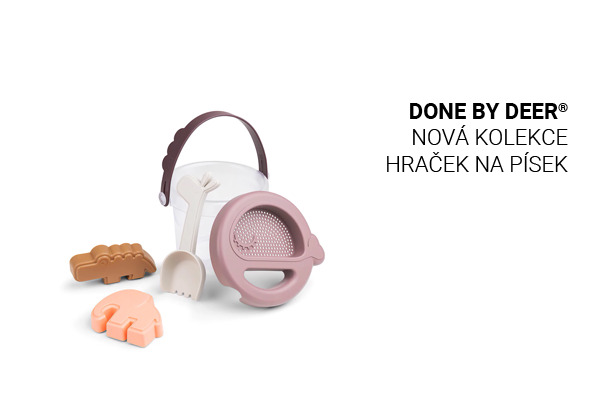 And for you: hand-muffs with a sheepskin rim make winter strolling a pleasure rather than a chore. 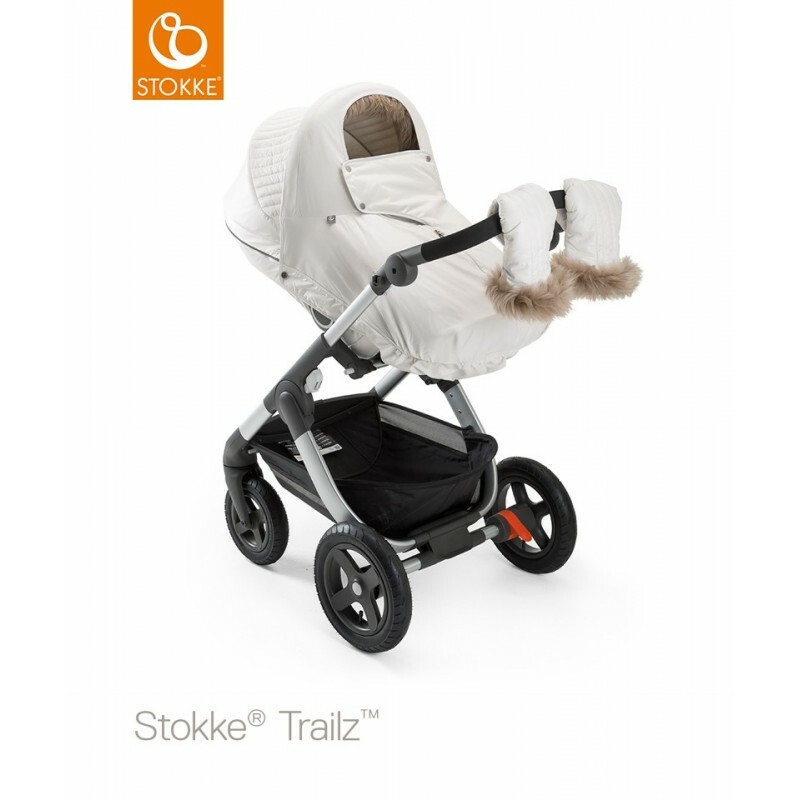 The Stokke® Winter Kit includes: canopy, rear textile cover, attachable sheepskin rim and handmuff with sheepskin rim.